For more than 90 years, Cat equipment has led the industry, largely due to the ongoing Caterpillar® commitment to innovation. They continue incorporating advanced technology to help you stay productive and save money. In what Caterpillar refers to as “The Age of Smart Iron,” the company places a heavy emphasis on using connectivity to drive productivity. The latest Cat construction technology tools are designed to increase the performance, reliability and safety of your equipment fleet, as well as offer equipment management solutions and remote monitoring. They can also simplify preventive maintenance tasks and even extend the lifespan of your machines, while lowering your long-term operating costs. Cat Connect: What keeps you awake at night? Missed production goals or costs running out of control? Too much rework or too many near-misses? Whatever your challenge, there’s a way to solve it with Cat Connect. Think of this intelligent suite of hardware, software and dealer services as a toolkit to help you run a more profitable operation. Choose the technology or services that help you boost efficiency, improve safety, save time and money—or all of the above. 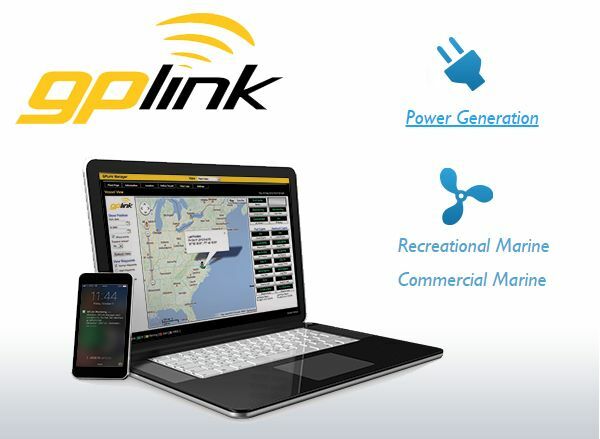 Remote Monitoring: gplink is the most capable remote diagnostic tool available for high horsepower systems to monitor, track, secure, protect, diagnose and assist in repairs. When supported by the knowledgeable, experienced Gregory Poole technicians, gplink enables remote access of fault codes and the conducting of engine troubleshooting steps, which can often prevent the need for an on-site service call. You’ll also receive timely maintenance and diagnostic reports. Every fleet’s needs are different — there is no single best combination of systems and services. 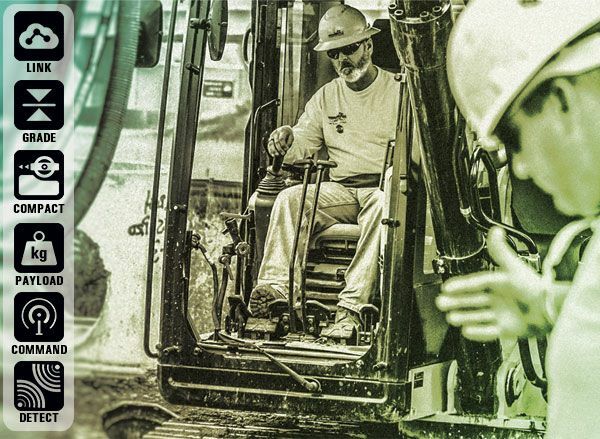 By getting to know your operation, your industry and your requirements, Gregory Poole can connect you with a suite of technologies that will help you save money, stay productive and get the job done faster.